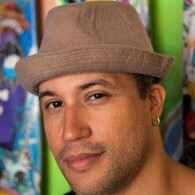 Rafael Colon is a former US Marine and self taught artist born in Puerto Rico and raised in the Bronx. 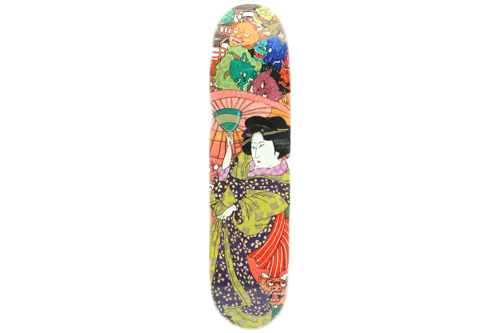 Inspired by history as told to him by his Chinese grandfather, his travels with the Marines and a long standing interest in the discipline and detailed work of Asian artists, Rafael has created a series of skateboard decks depicting Japanese Geishas, Peking Opera performers and Samurai warriors. Each deck features iconic Asian imagery that is hand etched and painted, taking street art to new levels. Rafael launched his first New York City solo exhibition in January of 2016.